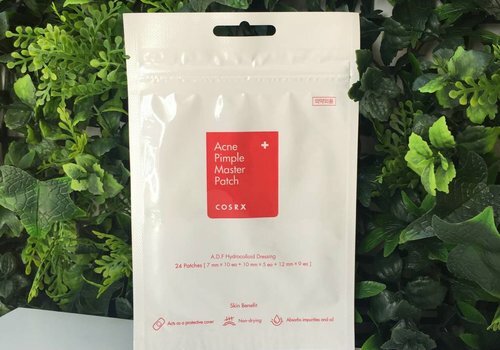 A young but strong player in the Korean skincare market. 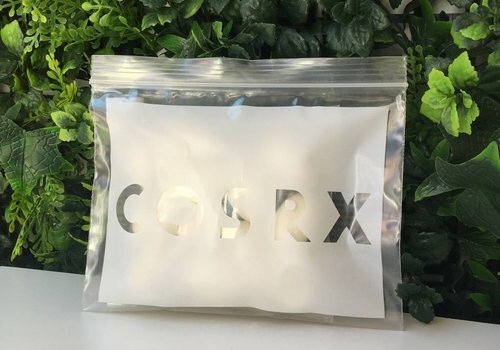 Cosrx distinguishes itself by their minimalistic look with highly effective products. Focus is on the use of the best ingredients by saving on marketing. 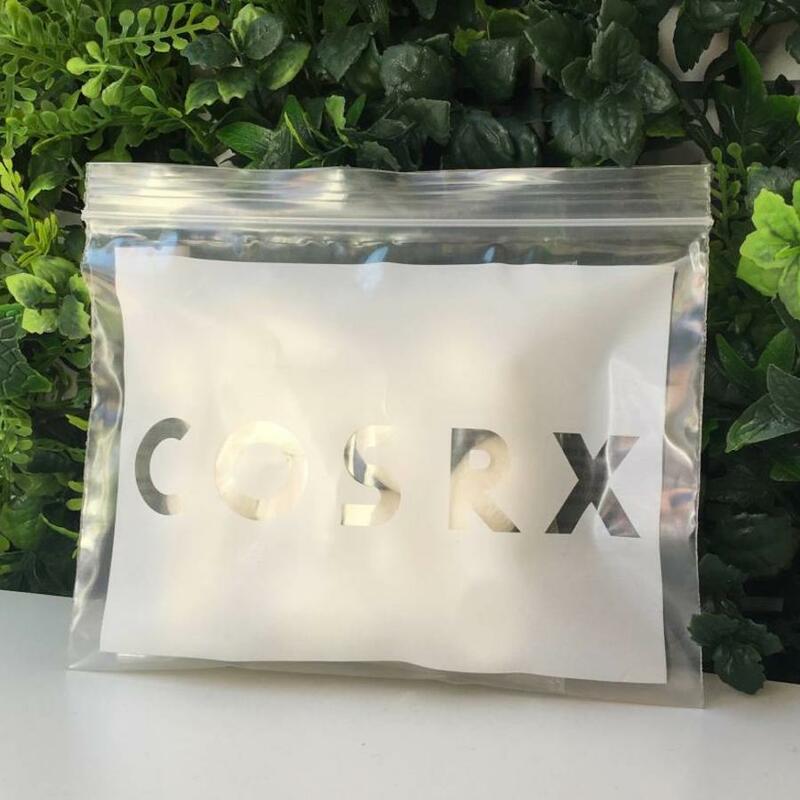 Cosrx is known for their populair pimple products such as The One Step Pimple Clear Pads, other populair products are: Advanced Snail 96 Muccin Power Essence, AHA/BHA Clearifying Treatment Toner. 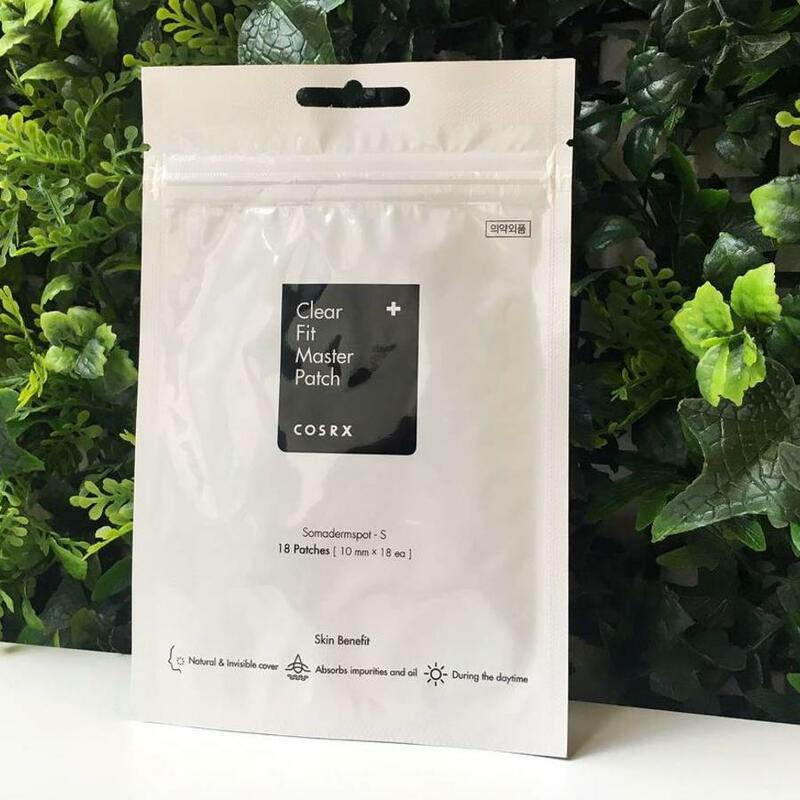 These patches medicated with Hydrocolloid protects wounded or troubled areas from getting worse. They dry out the pimples and prevent them from growing bigger by blocking dust and viruses in the air. 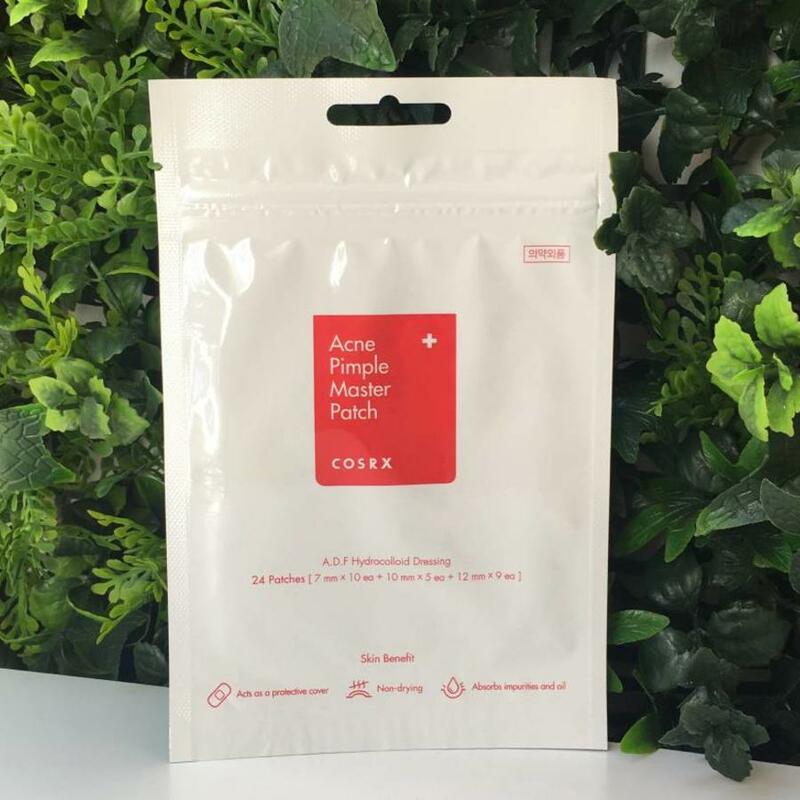 Offering breakout prevention and faster healing. Silk Finger Balls provide a clean and smooth skin without irritating it, even suitable for sensitive skin. 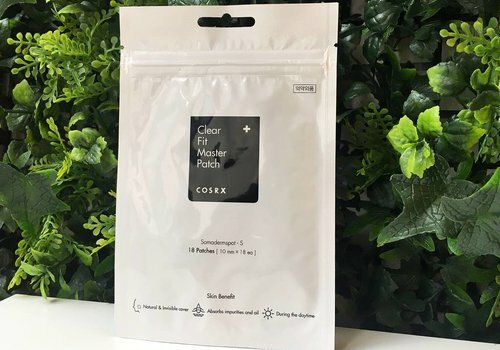 It removes dirt, dead skin cells, reduces sebum, blackheads and is easy to use.